We leave Spain with a little sour taste in our mouths but still happy to have visited. First stop was Barcelona, and we enjoyed wandering the streets as we usually do. Watching all the street performers on La Rambla, visiting the Sagrada Familia and strolling the markets. What we didn’t enjoy was being robbed from our hotel room. The morning started off a little suspicious with a man knocking on the room door requesting access to our windows as he was a window cleaner. Random or what?! When we went out for the day and came back, our suitcases had been tampered with and our souvenirs had been stolen. Admittedly, it wasn’t anything expensive or irreplaceable and weren’t our passports or cameras. But still, there were lots of little bits and bobs that we had picked up for ourselves as well as gifts for people. And they all were taken. What annoyed us even more was that the hotel didn’t take us seriously. Oh well….. Onto Ibiza, where it was down time for us. The mad party island had calmed down for the season so we were simply able to chill. Except one day, on the way back to the hotel, we had a beggar, with frizzy hair and a union jack shirt on, approach us with his hand out. We didn’t make eye contact and kept walking. Next thing we know he is chasing us down the road and through a mini supermarket. Geez, strike 2 for Spain. Luckily was the final strike! Madrid and Toledo were a breath of fresh air for us. 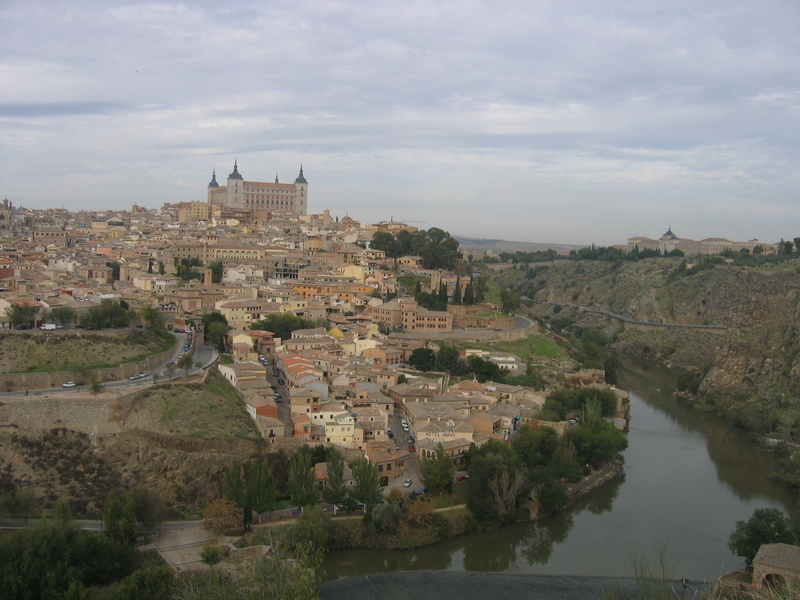 Toledo in particular was simply divine and we loved it there. We saw this amazing work by El Greco in Santo Tome and apparently, this piece of art has never had to have its colour retouched. We’re willing to give Spain another chance despite the hiccups. Maybe we will give the Santiago de Compostela pilgrimage a go one day…. 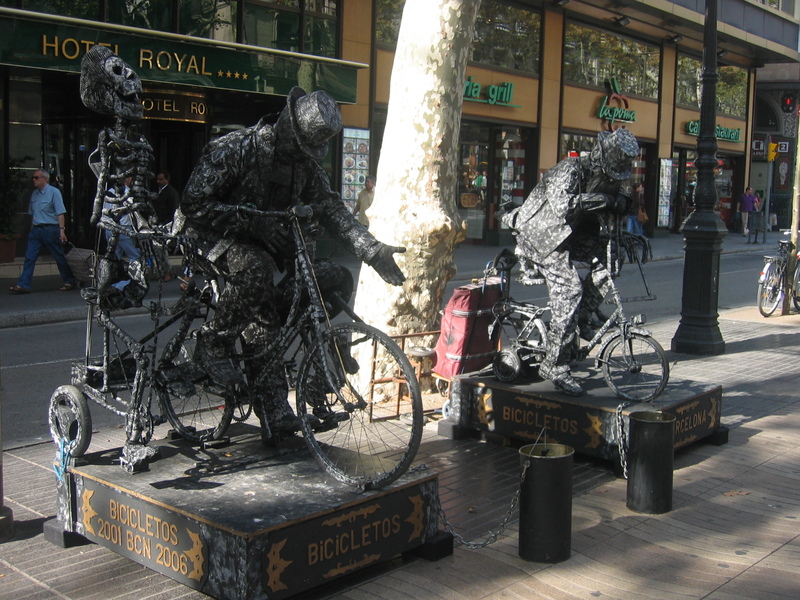 This entry was posted in Spain and tagged Barcelona, El Greco, La Rambla Barcelona, Madrid, Sagrada Familia, Spain.